And yes, loved your peck! 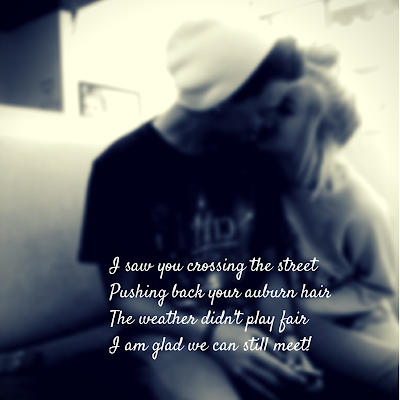 I am glad we can still meet! Nice ending :) Liked the last para! Thanks a lot Nandana :) Glad you liked it!